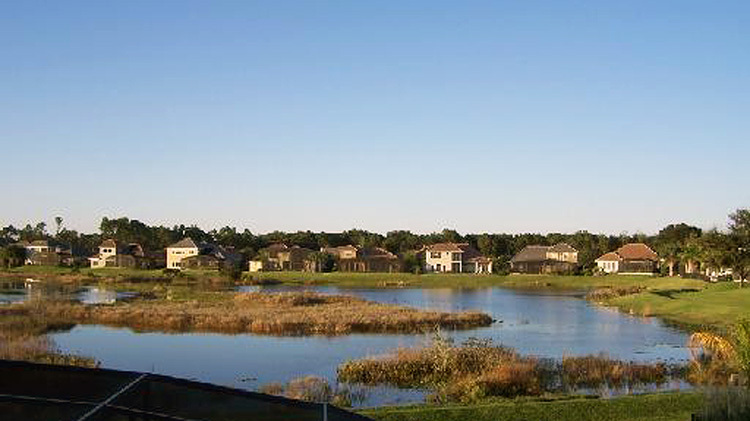 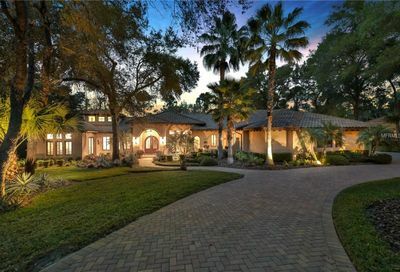 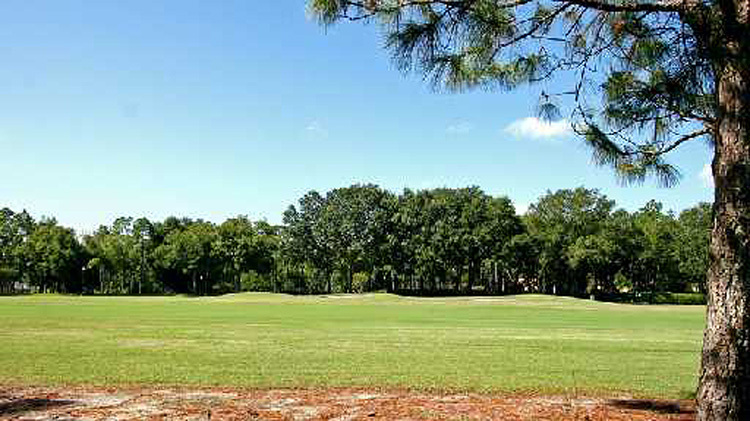 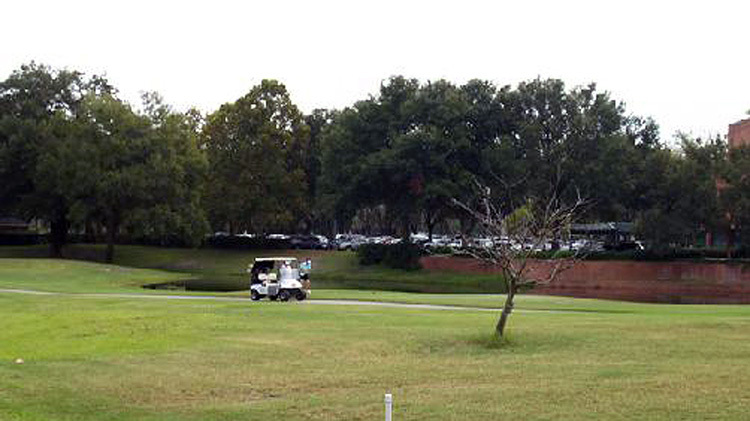 Heathrow in Lake Mary, Florida is a residential golf community of 725 luxury homes located in Lake Mary Florida. 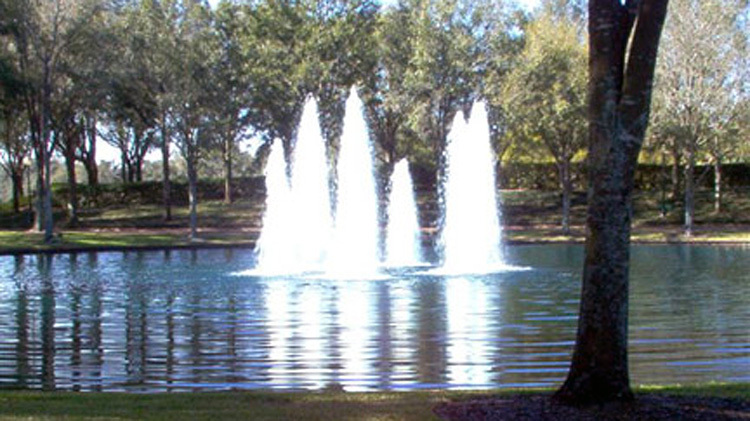 Heathrow is situated 16.5 miles north of downtown Orlando and 29.2 miles northeast of Disney World. 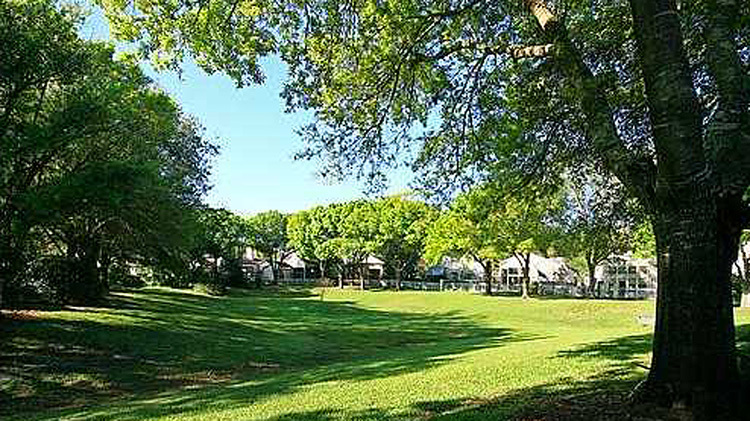 The homes in Heathrow were built from 1983 to 2005 and are contemporary and Mediterranean in style. 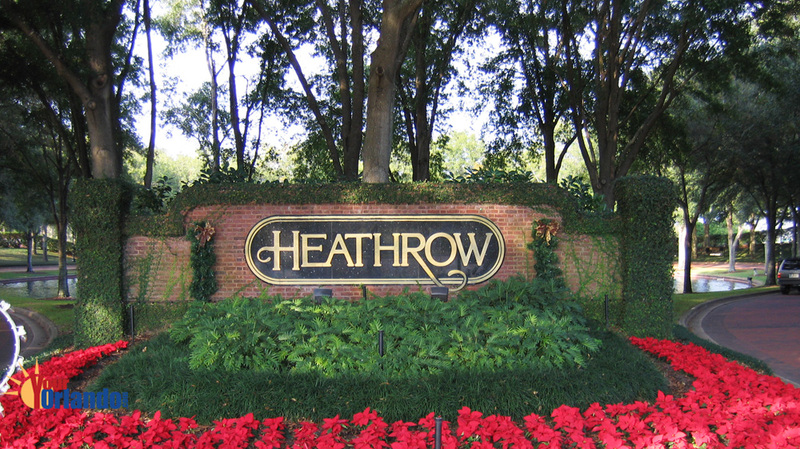 The Heathrow HOA website has community information, contacts and events. 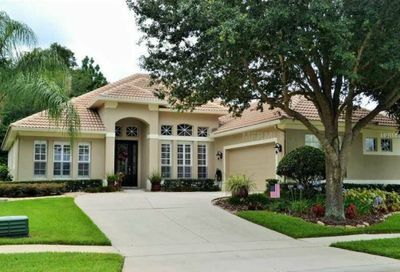 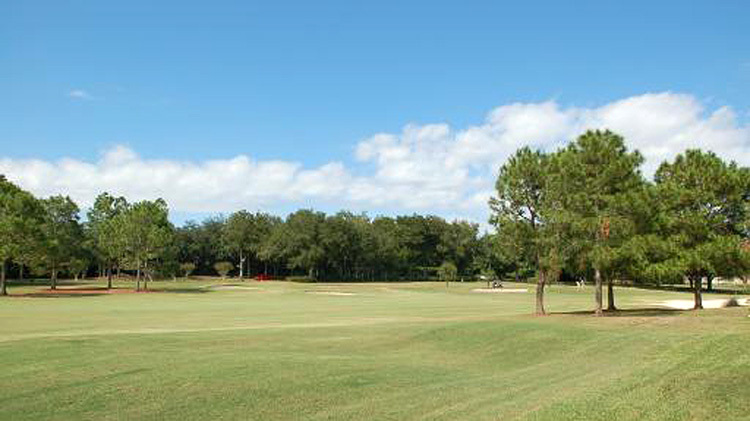 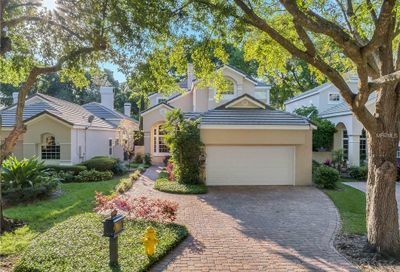 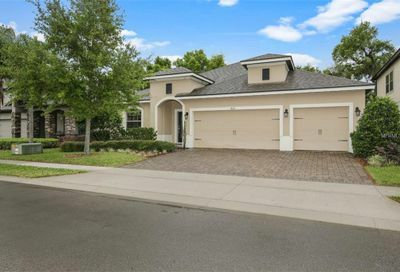 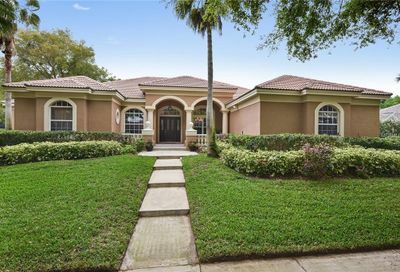 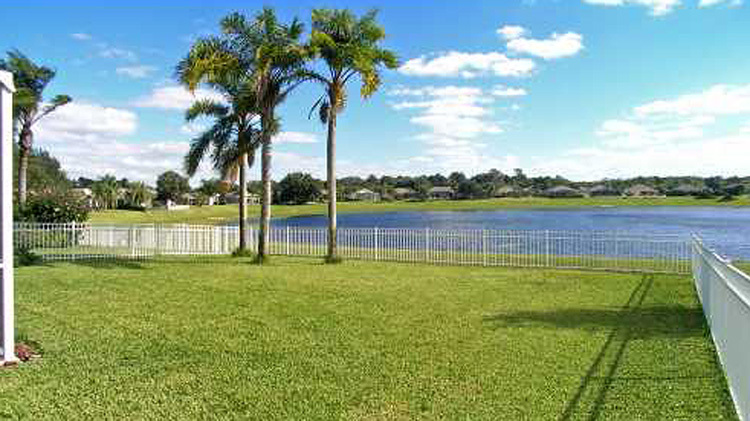 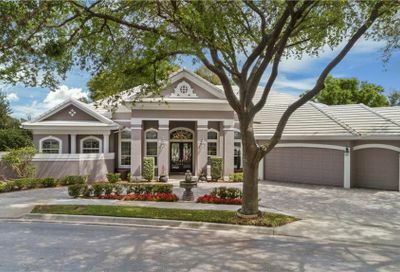 Heathrow is one of Central Florida’s most desirable communities, featuring a full service country club, 18 hole golf course, tennis, playground, parks, fountains, beautiful palms and mature landscaping.